Call To Schedule Your Free Consultation. 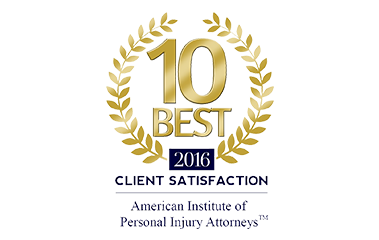 We help accident victims recover compensation for serious injuries every day. 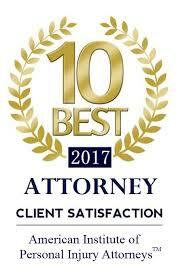 Craig and his team aggressively seek financial relief for the physical burdens that an accident can impose, many victims find themselves facing unmanageable financial obligations resulting from their accident. Lake Charles injury attorney N. Craig Richardson believes that if you have been injured due to the negligence another party, you should not be forced to deal with the overwhelming physical and monetary consequences on your own. If you or your loved one has been injured in an accident caused by someone else, N. Craig Richardson can help you develop a comprehensive and aggressive legal strategy to pursue compensation for the losses you have been forced to endure. With 25 years’ experience, we have substantial experience handling personal injury cases in Louisiana, and we are ready to put this experience to work for you. When you’re facing a serious injury and significant resulting financial consequences, you need an experienced legal team supporting you as you pursue the compensation you need from the person or entity responsible for your unnecessary suffering. Let Lake Charles personal injury lawyer N. Craig Richardson fight for you. Call our offices today at (337) 433-0234 to learn more about what our legal team is prepared to do to help you see that justice is served.